Sage Herbals complete Acne solution kit takes all the acne problems by properly combining all required products which are enough for a 30 day trial. So if you are ready to get your skin care routine in check & really want to cure your acne, here is a complete & safe solution as a compact kit at your doorstep. Ayurveda has a singular approach to all forms of Acne (Yuvan Pidika) as this problem appears due to imbalance of the three doshas (Vatta, Pitta & Kapha) however the main cause in the aggravation of Pita dosha. 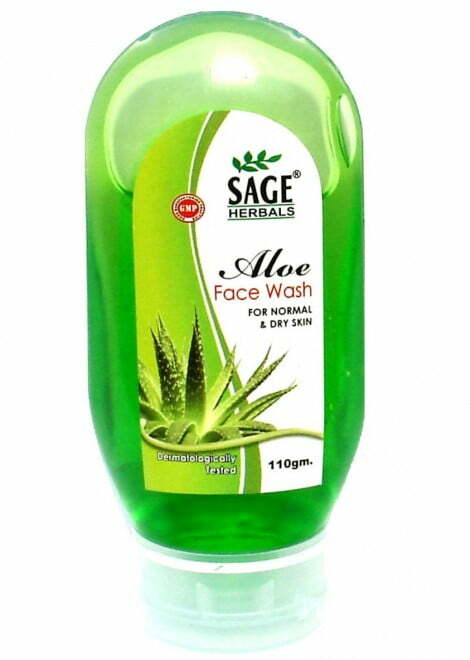 Keeping in view all the facts Sage Herbals has developed a compact kit to get rid of acne problems in a natural and healthy way. If your acne is caused by excess oil production, this regimen may be for you. This set contains a cleanser, toner, spot treatment oinment, mask, and Moisturizer Gel. It treats with a combination of Salicylic Acid, Basil Oil, Tea Tree Oil, Neem, Haldi, and Rosemary. I have tried several acne products & several acne Sage Products. Most of them worked on pimples & marks, such as Acne ointment Cream from SAGE , but didn’t control the new ones from coming. Aloe Vera : known for its many healing properties, is rich in polysaccharides and nutrients which exhibit antibacterial and antifungal action. It’s hydrating, softening and intense moisturizing properties nourish the skin and keep it soft and supple all day. Carrot Seed oil : It is high in antioxidants, it’s a natural for any anti-aging skin formula. These components can help protect your skin from environmental assaults like UV rays, pollution, and stress. Rejuvenating skin cells and encouraging new growth is at the center of combating the appearance of aging. The high carotol content has also made the oil a good option for treating wounds and skin infections. Massage Sage Carrot cream gently over cleansed face twice a day. For best results, use regularly. Sage Carrot Cream is dermatologically tested, non-comedogenic, free of mineral oils and parabens, and hypoallergenic.